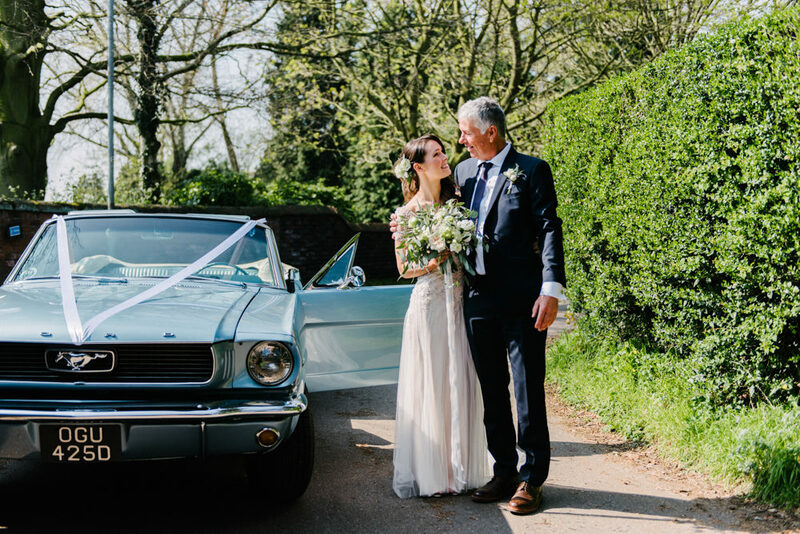 Kayleigh wore Amal by Maggie Sottero, an elegant and sleek beaded gown a for her intimate wedding at The Carriage Hall Nottingham. Photography by Ed Godden. 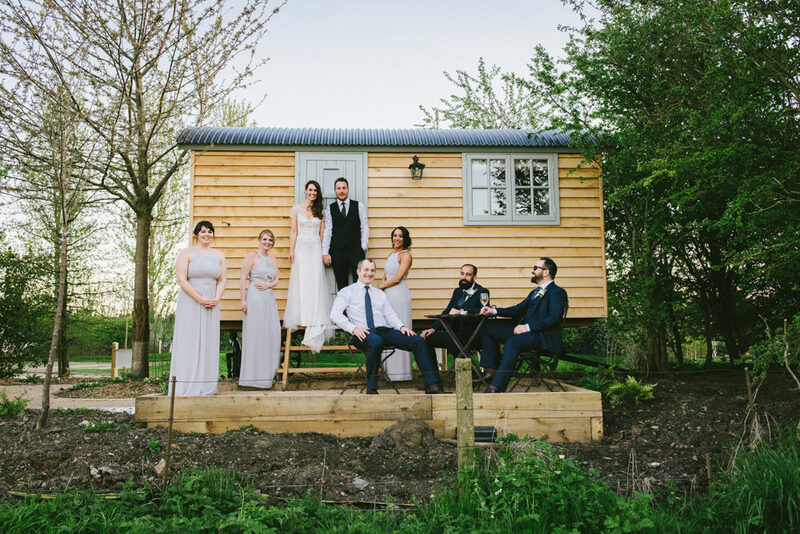 Kayleigh wore Amal by Maggie Sottero, an elegant and sleek beaded gown a for her intimate wedding at The Carriage Hall Nottingham. Bridesmaid dresses by Warehouse / ASOS. Photography by Ed Godden. 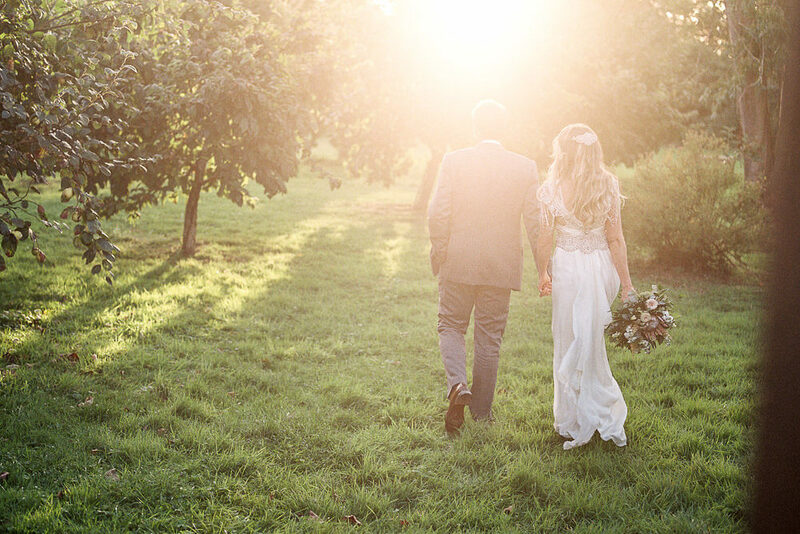 There are so many cool things about Kayleigh and Bernies Spring wedding. let’s start with Amal by Maggie Sottero, such an elegant and sleek beaded wedding gown. 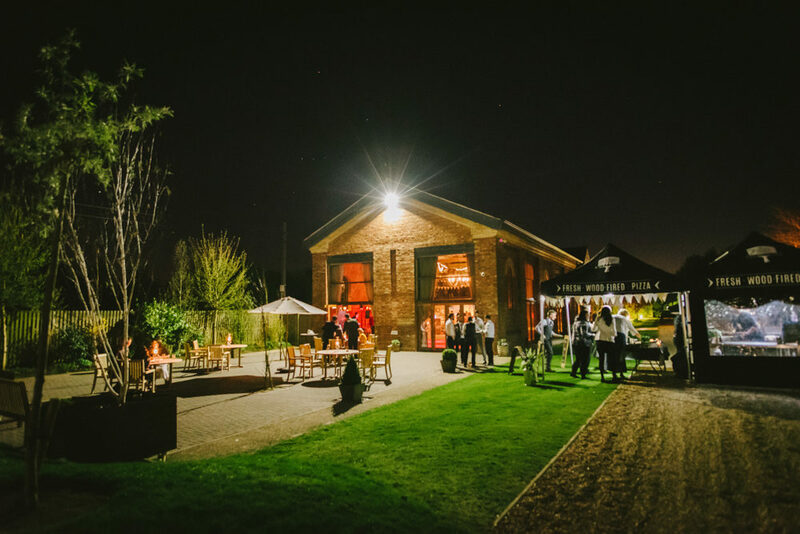 The Carriage Hall in Nottingham was the perfect location for this stylish and intimate celebration and the food looked amazing! 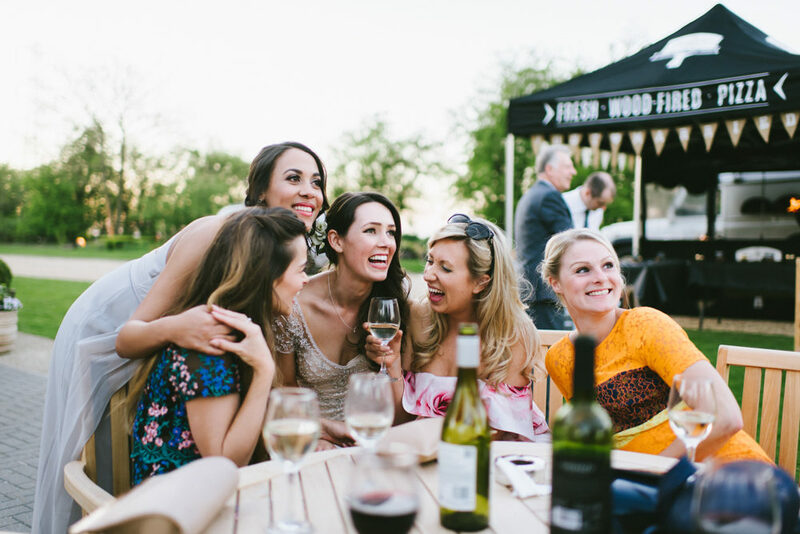 Everything has been beautifully documented by the fantastically talented photographer Ed Godden, you are in for a visual treat! You can see Ed’s portfolio on The List. What we wanted for our minimoon (and what we needed after a hectic few weeks months in the run up to the wedding day) was somewhere calm with a slow pace of life, somewhere we could amble around at a leisurely pace and take stock. Above everything we wanted to spend a fews days just chatting about the wedding and not a lot else! 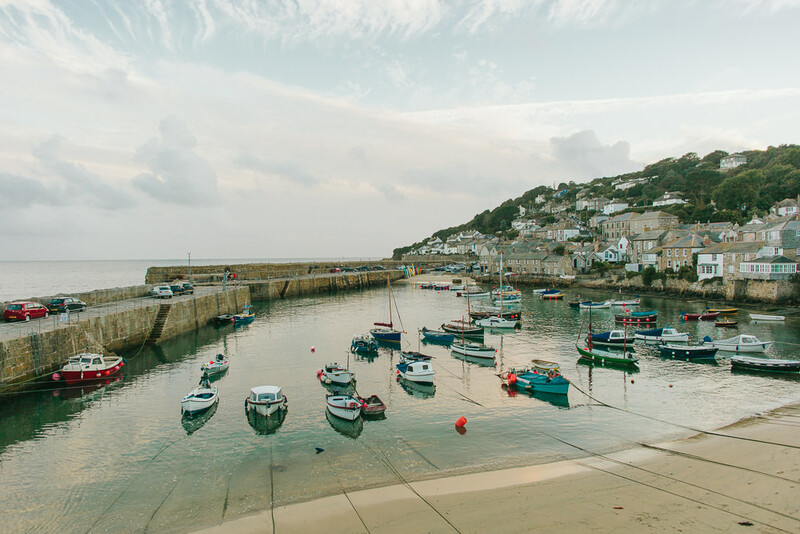 Mousehole in Cornwall with it’s cobbled streets, slate roofed white washed houses, picture postcard harbour and olde-worlde public house was the ideal location for such activities. It’s official, #thecheltenhamhouse has been transformed into Wedmin HQ. 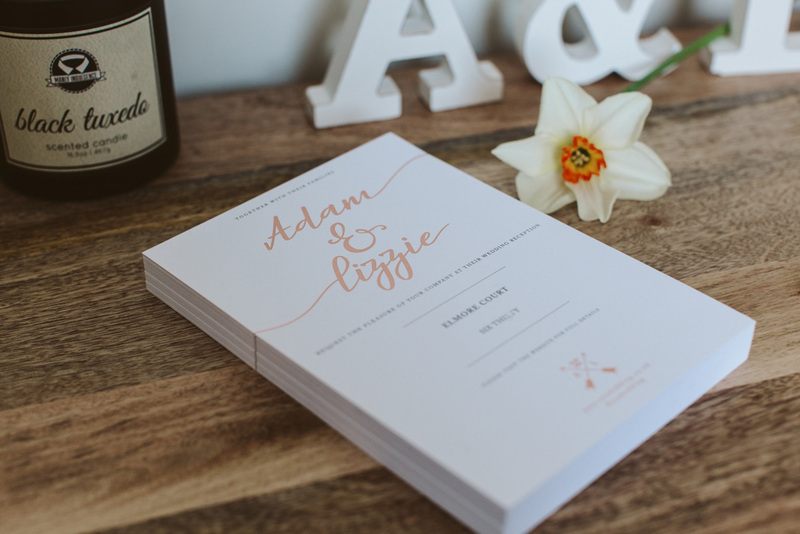 Most of our wedding suppliers were chosen and booked straight after we got engaged in May last year (I guess you’d expect that as one of us happens to be the Creative Director at RMW). So, the decisions were made early but lately it’s been ALL about choices. 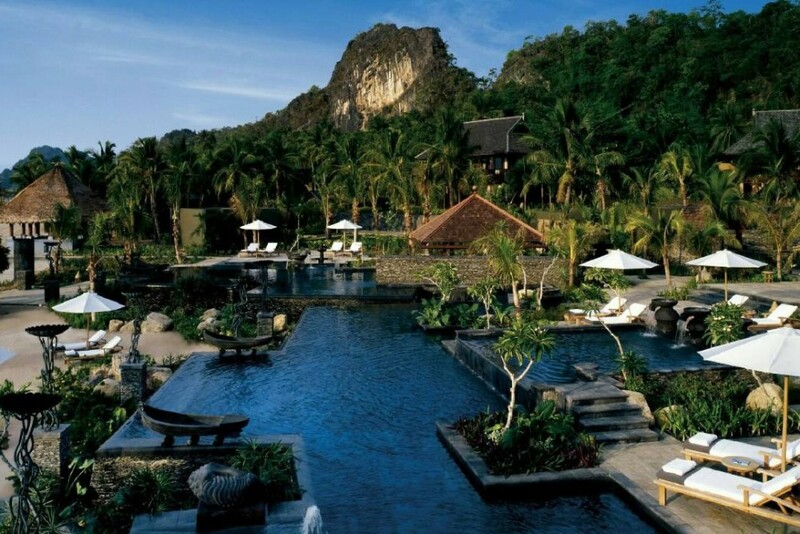 When I was invited to visit the Four Seasons Langkawi resort with its geo thermal spa, water sports facilities, rainforest trek and mangrove safari tour, my bag was packed quicker than you could say ‘private beach’. A tropical paradise with a make-you-feel-like-royalty level of service makes this mile long resort a honeymoon destination hard to top. I know I always say it, but at-home weddings really are special. If you’re fortunate enough to be able to hold your reception at home, then do it!!! It allows you complete freedom and creative control and the party can be as wild as you like! 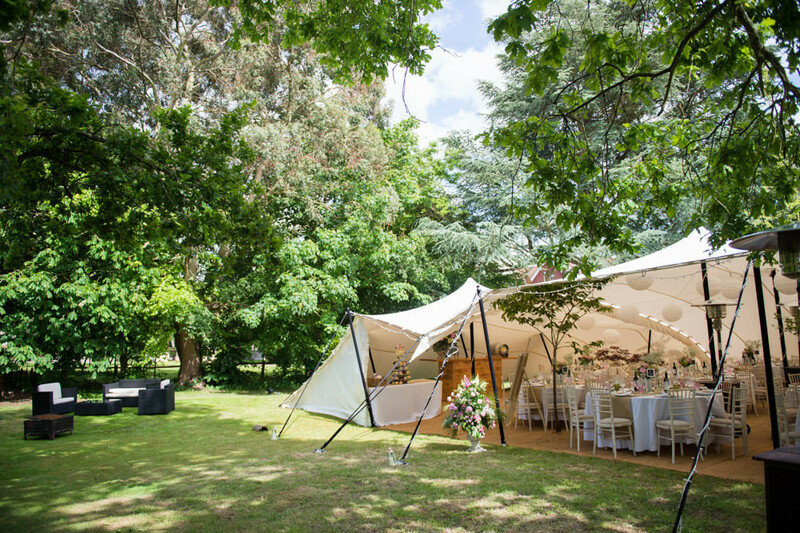 Sam & Adam’s choice of a white stretch tent is just perfect for their elegant English country garden setting, that Adam’s parents worked hard at to get it looking so beautiful for the big day, and I love that it’s been filled with blousey pink peonies and foliage – the whole look is just lovely. 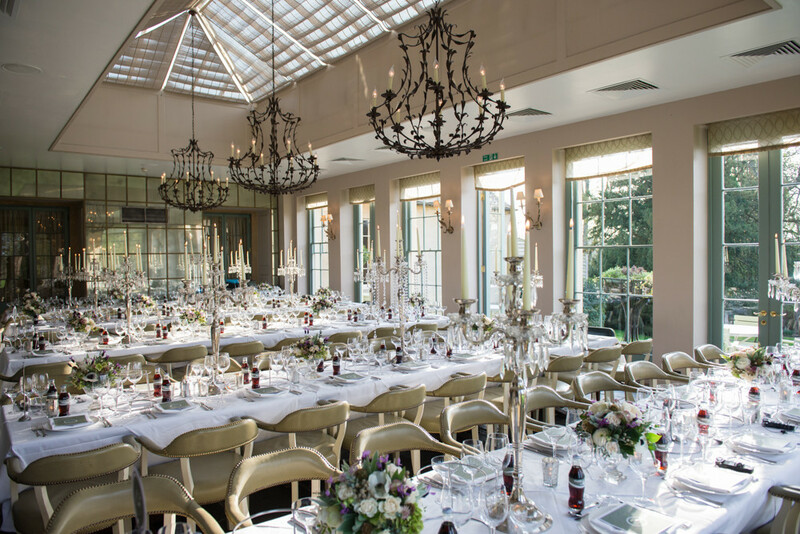 How to choose a wedding venue?… It’s arguably the most important decision you’ll make during your wedding planning and it generally happens right at the start of the process. You need to know you’ve got it right. 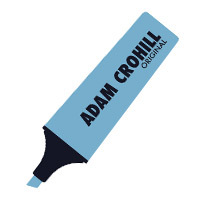 Hi, I’m Adam – an owner and Creative Director here at Rock My Ltd. 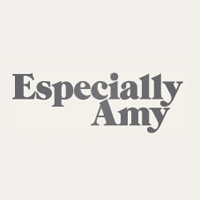 In September 2016 It’s my turn to tie the knot and with everything I have seen and done in the industry over the last six years I thought it would be useful to share key parts of my wedding planning journey here on Rock My Wedding. 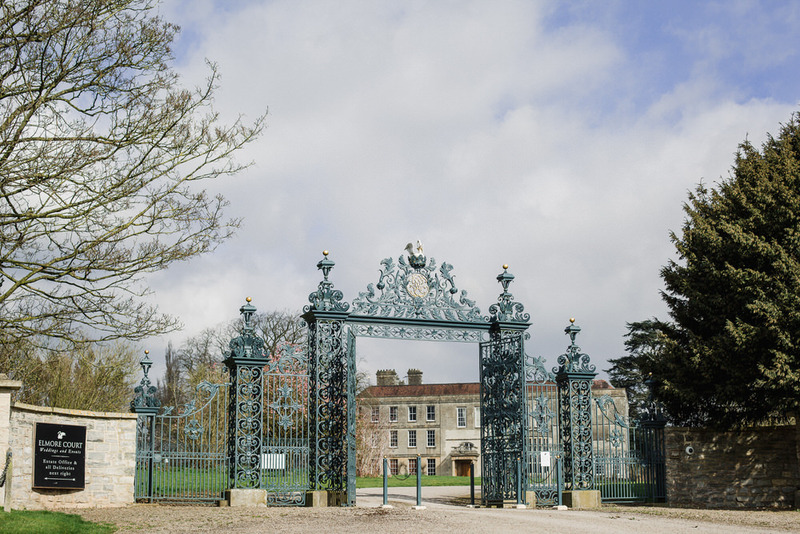 Today I will be explaining why I chose Elmore Court for my wedding venue and giving you some top tips on how to ensure that your potential wedding venue is right for you. 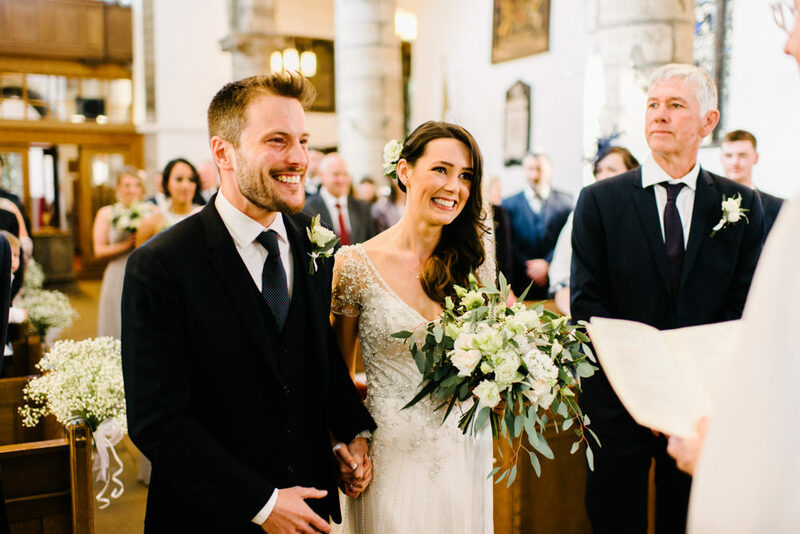 This gorgeous classic style wedding is from one of our long term sponsors, Especially Amy, who has been sending us weddings for what must be years now, and I can hand-on-heart say that she ALWAYS has the most classy and elegant couples. Seriously, if you look back through the RMW archives you’ll see what I mean, and Charlotte & Gerard are no exception. 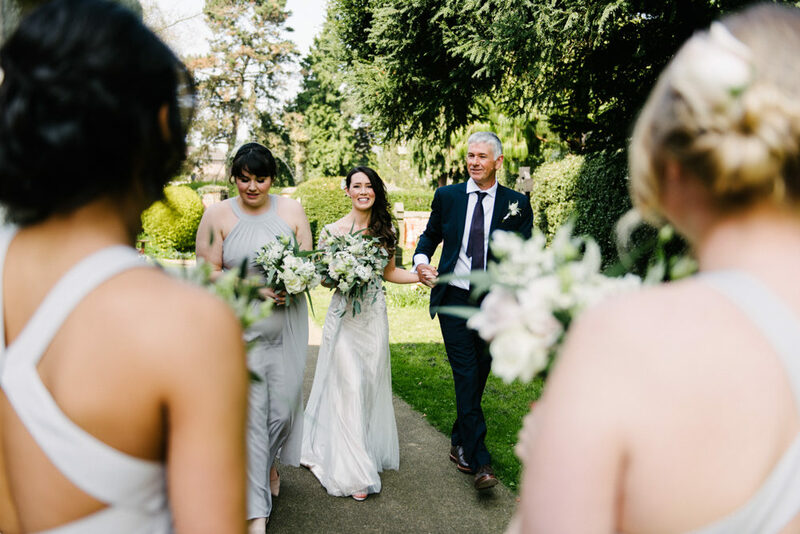 Babington House is one of those venues that just oozes charm and atmosphere and the stunning Spring florals will have you hankering after the warmer months and all of the fresh colour that comes with them…enjoy! 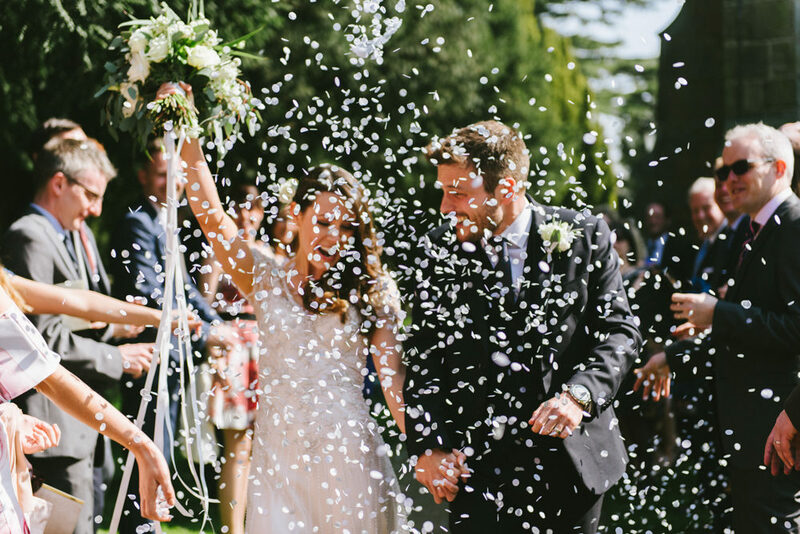 Steph and Neil fulfilled their most cherished dream when they married in Mallorca, Spain. 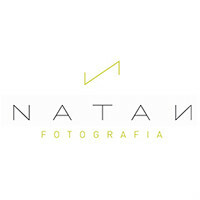 The place is extremely close to the couple’s heart and has always been and looking through these images I can see why. They rented the Valldemossa Hotel for a whole weekend where close family and friends celebrated their marriage which seems like just the most perfect idea. The church wedding took place in Valldemossa Village. 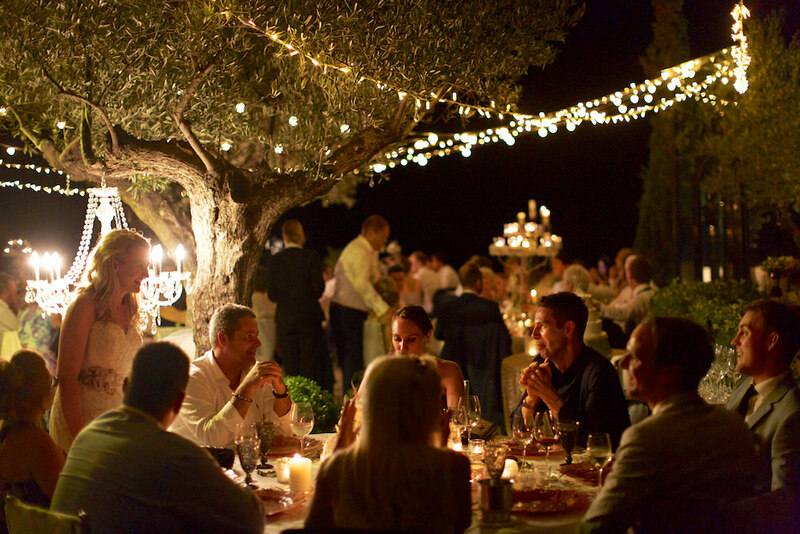 Make sure to take a peep at the video which starts with breathtaking scenes of Mallorca, an iconic introduction to this beautiful destination wedding.